I shared this account in my introductory paper about mysticism, but I think it should be shared as a stand-alone post as well. This is because it is so stunningly similar in many respects to Joseph Smith’s accounts of the First Vision. 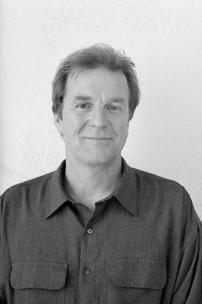 Clark Heinrich is an American author from California, born in 1945. As Wikipedia notes, he specializes in comparative religion, ethno-botany, yoga, and Western mysticism. 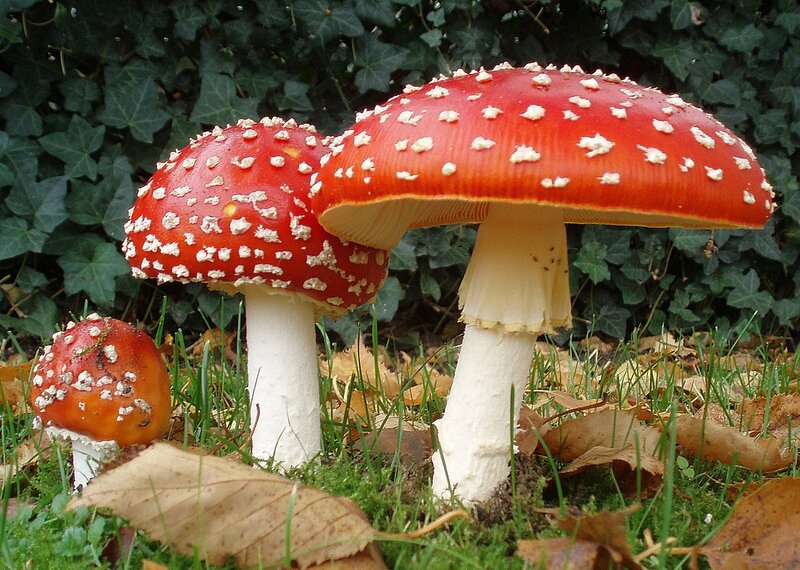 In 1977, at about the age of 32, he consumed a natural fungus known as Amanita muscaria, a species of mushroom that many have probably seen before in various places. This fungus contains the psychoactive compound called muscimol, and is classified as a poisonous toxin. This compound can often cause significant changes in the activity of neurotransmitters in the brain such as gamma-Aminobutyric acid (GABA), causing stimulation and relaxation of neural activity in various parts of the brain. Subjectively, this can cause significant changes in one’s perception of reality and profound altered states of consciousness. This is a big claim to make, I know, and the reader may wish to add “suffers from delusions of grandeur” to my other sins. Yet, even if this experience existed nowhere but within my own mind and has no reality outside of it, which is quite possibly the case, still it remains the single most important “inner event” of my life. Nothing at all can be accurately compared to it, yet one feels compelled to make an attempt, however vain. Some have asked me if this experience could have been “merely” a hallucination and therefore, by implication, unreal. I am forced to answer with a comparison: next to this state, ordinary reality is like a bad imitation, a knockoff, a cheap parlor trick in a grimy hotel, an eternally baited trap for the mind and senses. The Gnostics had this much right: we’re trapped in bodies and we can’t see our way out. The day-to-day reality we perceive is not an independent reality. It’s all done with mirrors. I have no idea how long I was in that glorious state because time does not exist there, just as there is no “there” there. I came back to my senses in the morning as I awoke to find myself flat on my back on the hard wood floor. In utter amazement, I reviewed the events of the night just passed. Nearly as incredible as the experience I’d had was the fact that I was still on earth in a human body. Even though I had experienced something for which countless others had spent their whole lives searching and not often finding, in my immaturity I felt cheated. What kind of God, I reasoned in my best anthropomorphic fashion, would lift a person to a state like that only to drop him right back into the dark and cruel world, without so much as a fare-thee-well? But the elephant in the room is most likely that Heinrich consumed a psychoactive substance prior to his vision, a type of so-called “magic mushroom” or psychedelic. There is little evidence that Joseph consumed anything out of the ordinary such as this prior to his experience, and I don’t think he would have had to. This perhaps is the most taboo thing in the world to many people. It is wrong-headed to many to think that someone could ingest something that would allow them to come into contact with God. We think it simply can’t be possible that these two could have encountered the same God having been introduced in such vastly different ways. This post is not the place to discuss it, but I think that sincere reasoned open discussion is needed, and I think open-minded Mormons are perhaps well-equipped to have it, considering accounts such as this one. Suffice it for now, do I think that Joseph and Clark could have encountered the same Deity through these seemingly disparate means? Could a chemical substance, even a natural compound from organic tissue out of the ground of the Earth, when consumed change a human’s perception of reality so much as to be able to see and know the real true God? My short answer is yes. Next postWhat is the Sacrament, Communion, or Eucharist? So inspirational, eye opening and glorious.